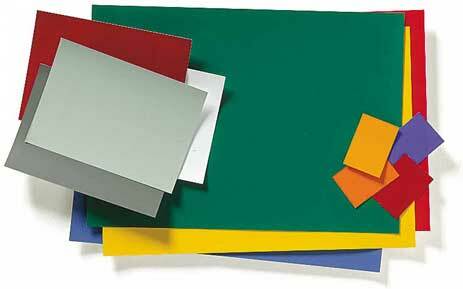 NCS Sheet is ideal for use when larger samples of colour are required for colour selection, use on colour boards or for making up colour guides for corporate identity, etc. NCS Sheet is printed on the reverse with a repeat of the notation to enable easy identification. All 1,950 NCS Original colours are available from stock in A4 and A6 Sheet in the normal low sheen finish. Go to NCS Product Guide for details of other NCS Products.